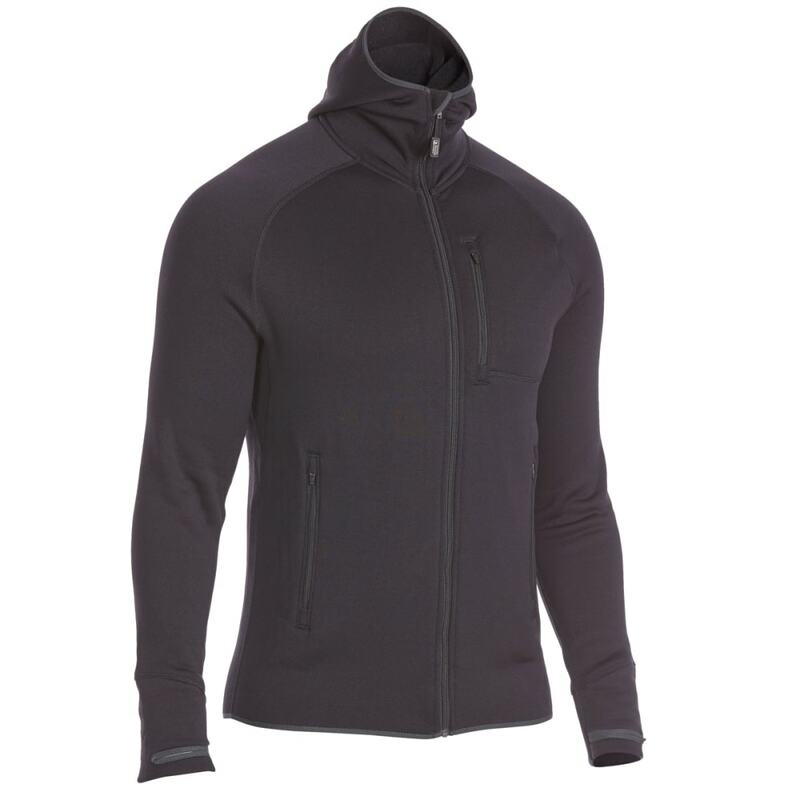 Part of our Ascent Series, this piece featuring a fixed hood and full-zip front practically defines adaptability with its Polartec® Power Stretch® Pro™ construction. 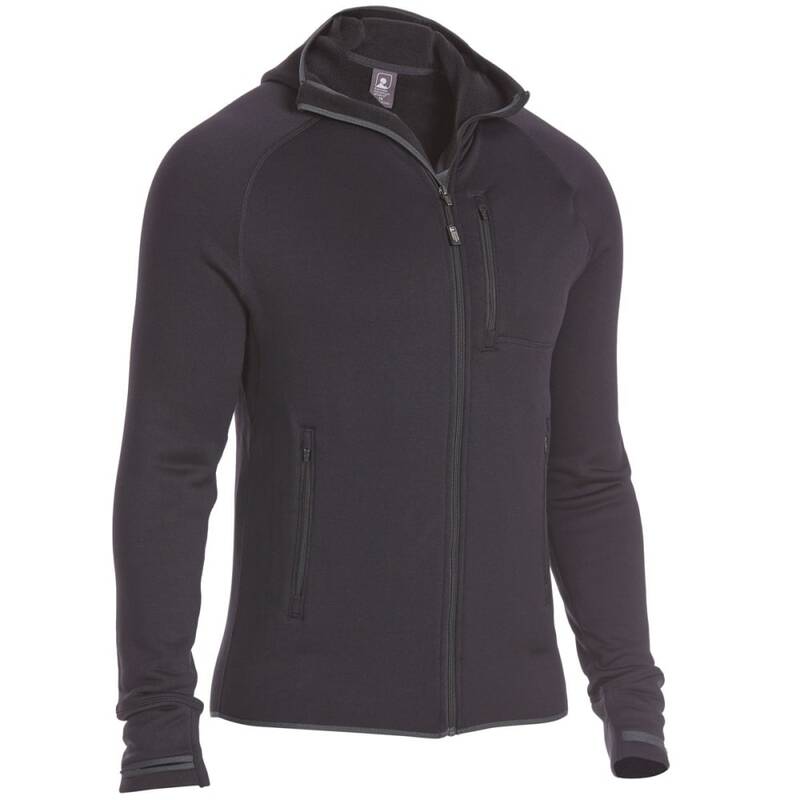 Four-way stretch, moisture wicking, and excellent resilience never hamper your movements, abrasion resistance delivers the all the durability needed to hike up to the peak or send a route, and fleece backing traps warmth without adding weight. 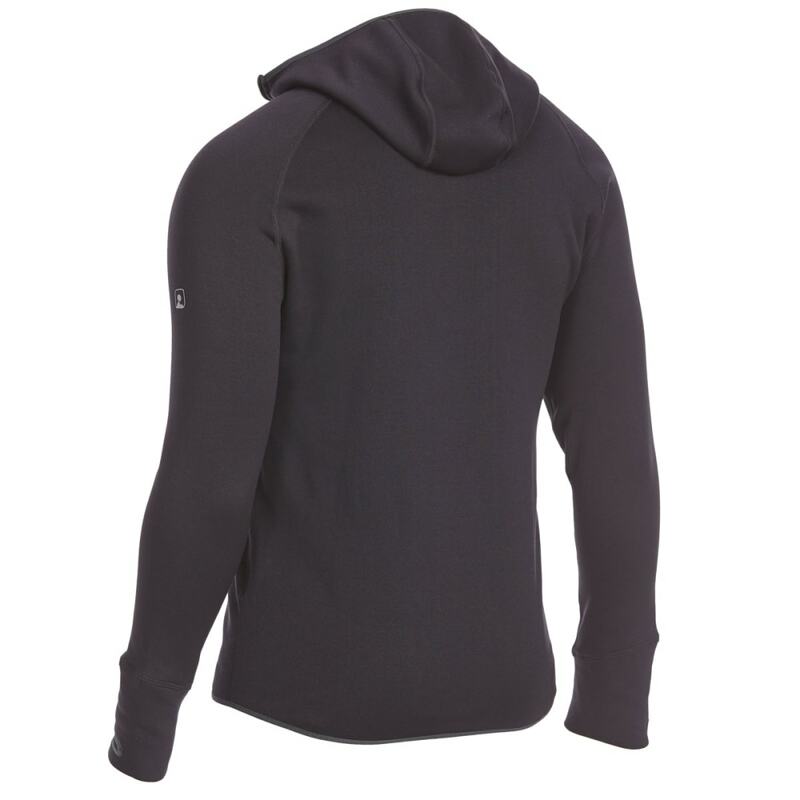 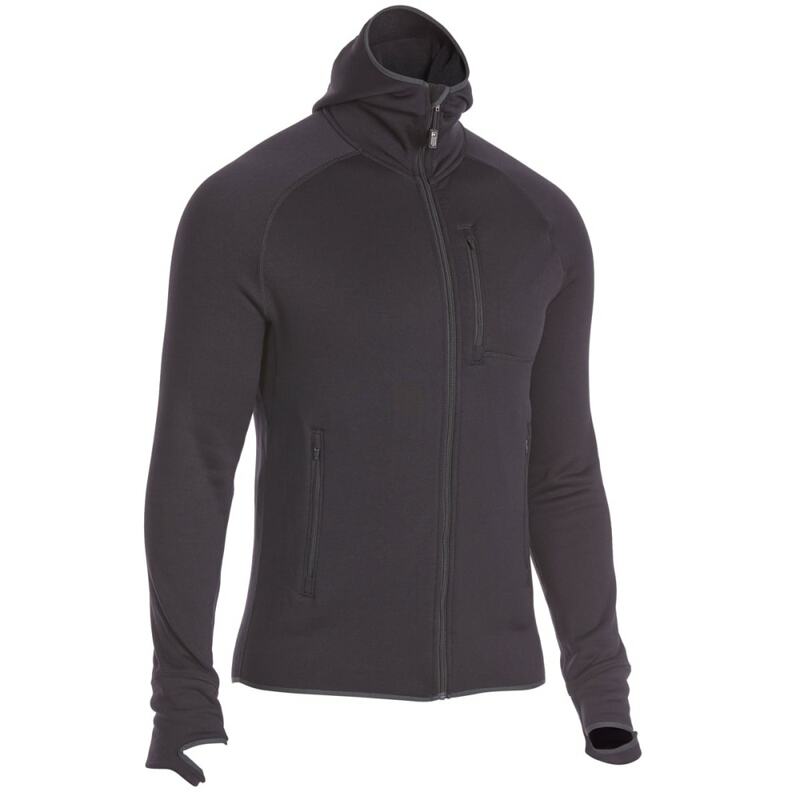 As such, in warmer and transitional seasons, it can simply be zipped up over a tee or lightweight base layer, and by winter, its design works as a midlayer under a waterproof shell.